This post is about something I thought was pretty funny that happened a few weeks ago. But I’m not going to tell you what it is straight away. Today is the first day of a lovely long weekend, and I’m feeling a bit laid back and lazy, so we’re just going to meander a bit first. The topic of this posting is titles – ie book titles, not Sir or Mr or Your Reverence (though I reckon I wouldn’t mind of somebody did call me Your Reverence). Titles for my books are something that I both struggle with and also like to have a bit of fun with (if that doesn’t sound totally contradictory). When I start writing, I usually have no idea what the title will be. 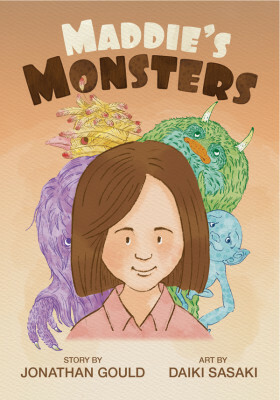 I usually think of my books as “the fantasy story” or “the insect story” but I know at some point I’ll need a title, and I know that title will need to be catchy and interesting while also capturing the essence of the book. My strategy for title selection is inspired by one of my all-time favourite bands, R.E.M. I’ve mentioned before how much my writing is “influenced” (I hate that word – sounds so pretentious – but can’t think of a better one) by music. R.E.M. is a band that always had fun choosing their song names. I wondered for years why one of my favourites of their songs had the odd title Country Feedback even though that seemed to have nothing to with the song lyrics, till I discovered it’s actually a reference to the two guitar styles used in the song. And I love how they could take a catchy little song recorded in 1989 and just title it Pop Song 89. I began playing with my titles when I started writing short stories. While I was taking a writing class years ago, I wrote a modernisation of the fairytale about the shoemaker and the elves – in this version, a computer writes stories while a writer sleeps – but to maintain the reference I titled it A Shoemaker’s Tale. 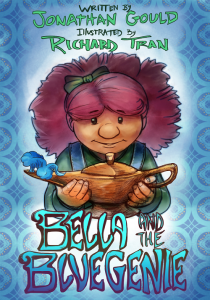 It was interesting to see that while a few fellow students picked the fairytale reference in the title, not one was able to recognise the original source. 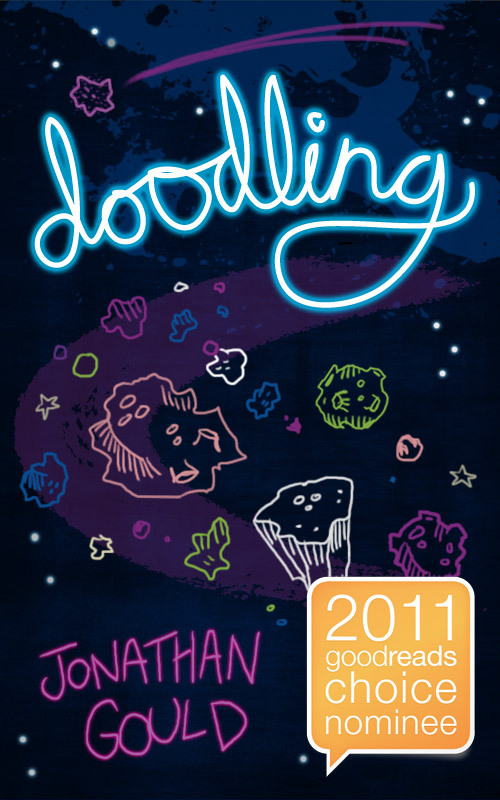 I’ve already gone on a bit in other forums about how my novella Doodling received its title. A number of readers have criticised it as a choice but to be honest I could never think of anything better – using something like Neville in the Asteroids or Stop the World just wouldn’t work for me. Barely a month after Magnus Opum was published, after all the work I put into coming up with an original title, someone else has published a book with the same name. There are now two Magnus Opums on Amazon. I have to say I’m not super upset – it’s a free world and you can’t copyright a title. And maybe somebody looking for that book will find mine instead. But I do know one thing for sure.